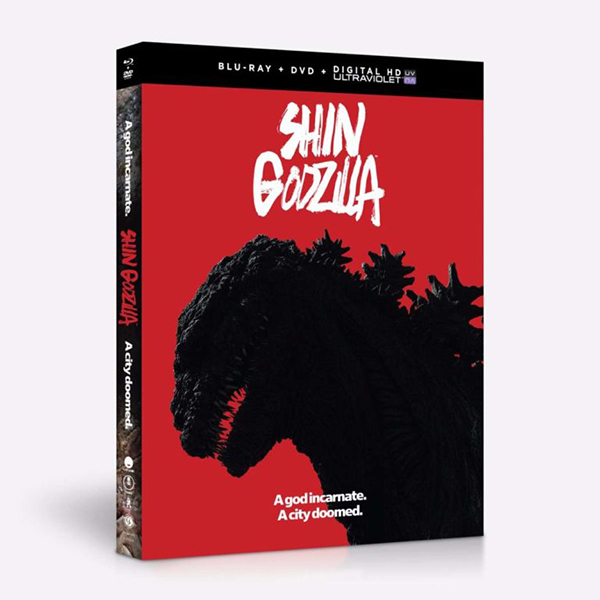 Funimation announced a North American Blu-ray release of TOHO’s Shin Godzilla. Yesterday, Funimation revealed the Blu-ray/DVD release of Shin Godzilla slated for this August. The box set will include the movie’s original subtitles, a new English dub, and extra content. 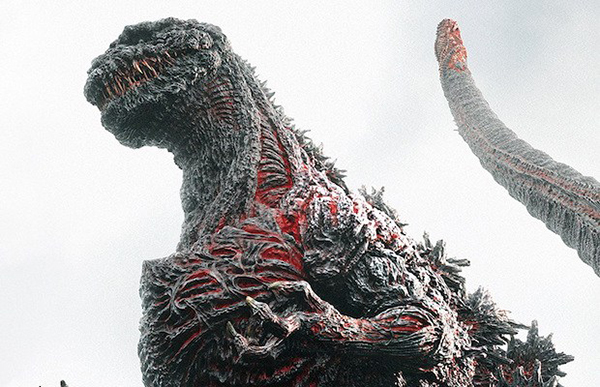 Shin Godzilla‘s limited release in the U.S. last year raked in over a million dollars during its first three days. The movie also won several awards and nominations.